Don’t see your neighborhood, Email me your request. 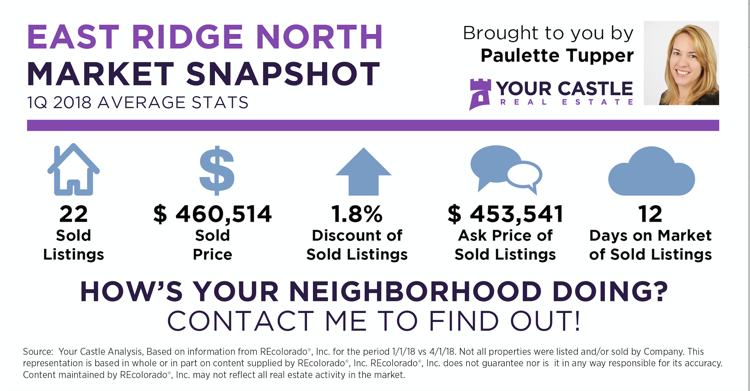 Access to the best and most timely information can dramatically shape our decisions and no one does more research on the local housing market than Paulette Tupper and Your Castle Real Estate. The leader in local, pinpointed real estate data, we provide clients and the community with detailed, organized real estate trends in order to empower buyers and sellers to maximize their home equity and to make decisions that best suit their needs. Today’s consumer needs a trusted resource that can separate signal from noise and help them navigate the complex process that real estate has become. With our extensive knowledge in every aspect of the field, and fueled by consumer research and insights, we are the go-to source for information and education. Want our Top Tips to buy or sell your home?